AI, machine learning and robotics are rapidly creating questions as of whether in future robots will take over humans or not. 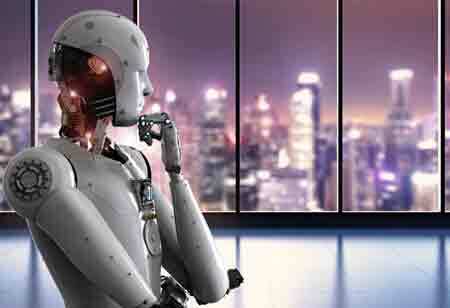 Robots are performing thousands of tasks throughout the world. The idea of creating robots was driven by the idea of accomplishing the works, man cannot do. 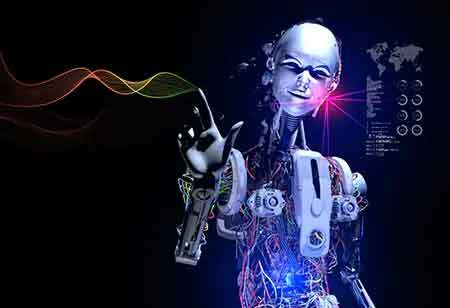 The basic difference between robots and humans is the feel of emotions. But the gap also has been filled up by the scientists and researchers recently. Scientists have developed the emotional chatting machine. 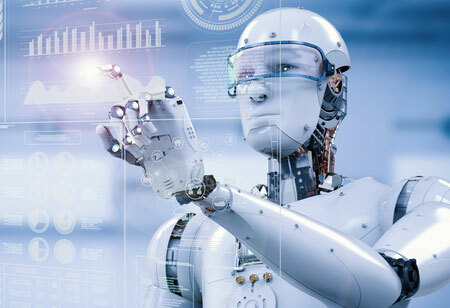 This development is signaling the approach of an era which experiences human-robot interactions that are seamless and go beyond the purely functional. Developing chatbots is seen as a significant step towards the goal of developing emotions-driven robots. 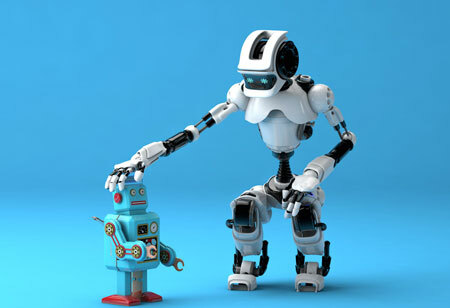 Chatbots are developed with the goal of having personal assistants that can read the emotional undercurrent of a conversation and respond with empathy. The research team of Tsinghua University in China relied on a dataset of 23,000 phrases found on a Chinese blogging platform, tagged each one with an emotional charge. The result then used for a deep learning algorithm which was able to classify sentences according to the emotions displayed within. The resulting program can be switched into five possible modes as happy, sad, angry, disgusted and liking depending on user’s preference. The project is divided into two parts. First, an analysis of a conversation with a human to detect the sentiment. Then, the chatbot uses the information to come up with an answer which is emotionally appropriate. Many companies are using chatbots for customer service tasks but if the technology does not has emotional detection capabilities, miss, when humans become upset. Customer service calls are referred to as high-stakes situations as someone is having an issue that needs to solve. People feel angry and impatient if their experience with the customer service agents does not go well. Emotional chatbots are arguably the most important trait in customer service interactions. There are three specific situations where emotional chatbots are required for a successful outcome as dealing with anger and impatience, disappointment and frustration, and surprise, happiness, and gratitude. We are used to the machines which are best at performing mundane, repetitive works, catching patterns, and quick decision-making tasks but not the machines which deal with our emotions. 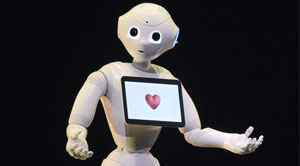 It is difficult to predict how robots or ‘emotional chatbots’ will function in the near future.